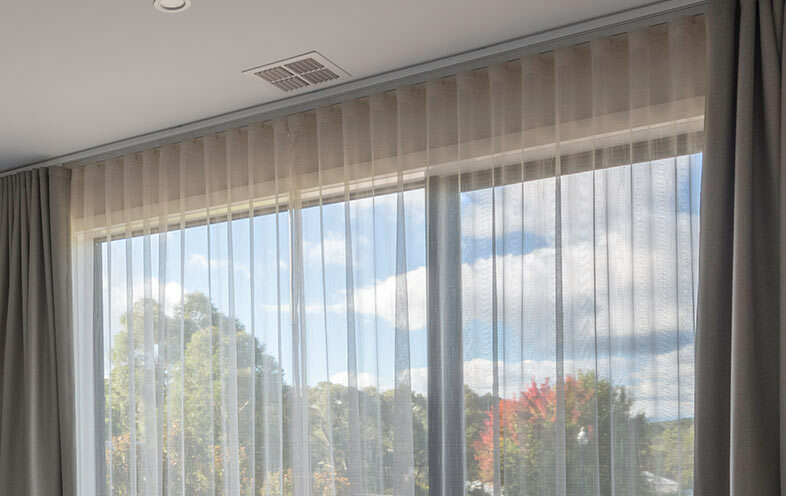 There can be no denying that curtains are one of the more popular window furnishings on the market – we custom make all of our drapes using high quality fabrics to ensure that they will stand the test of time. If sophistication, elegance and style are what you desire, look no further. 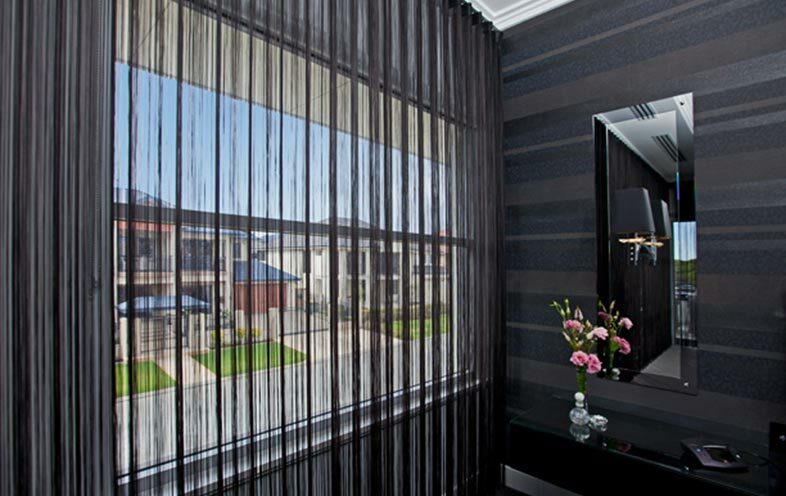 We offer an extensive range of custom curtains in Melbourne, ensuring that we have a solution for every room of the home and to meet your every need. If everyday drapes aren’t your thing, we also offer sheer, soft fold, strand/string, theatre room and decorative soft roman varieties. 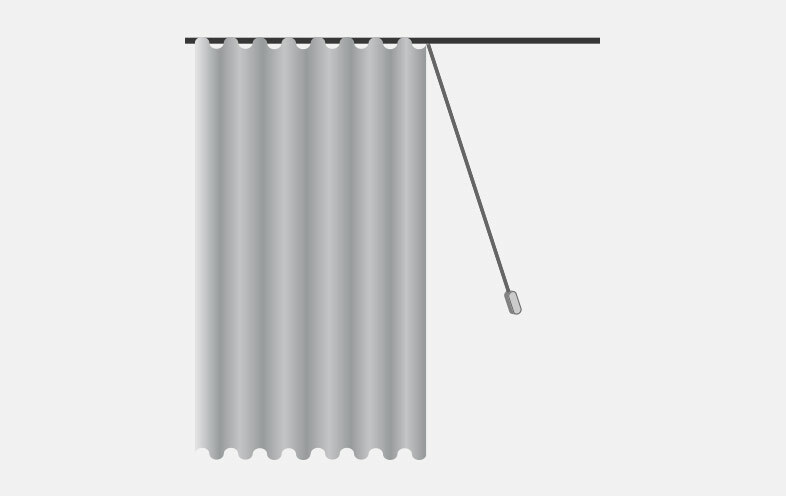 Many of our drapes can also be motorised for your convenience. 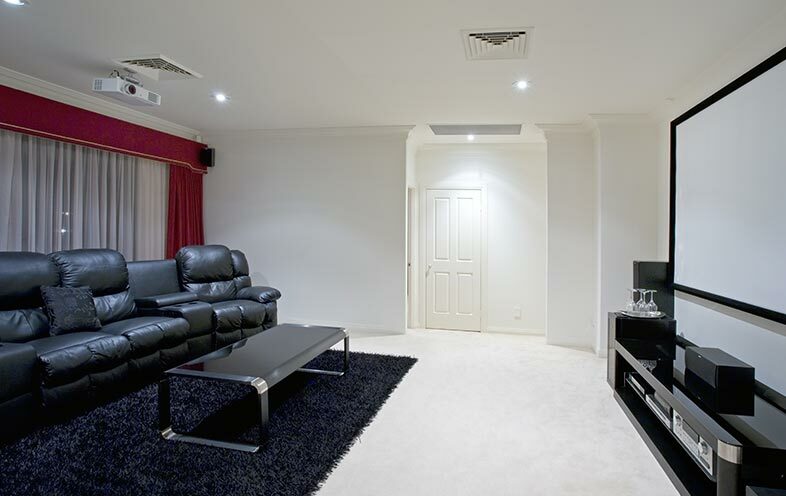 To complement your purchase, we also offer a range of cushions, tiebacks, pelmets, tracks and other accessories. 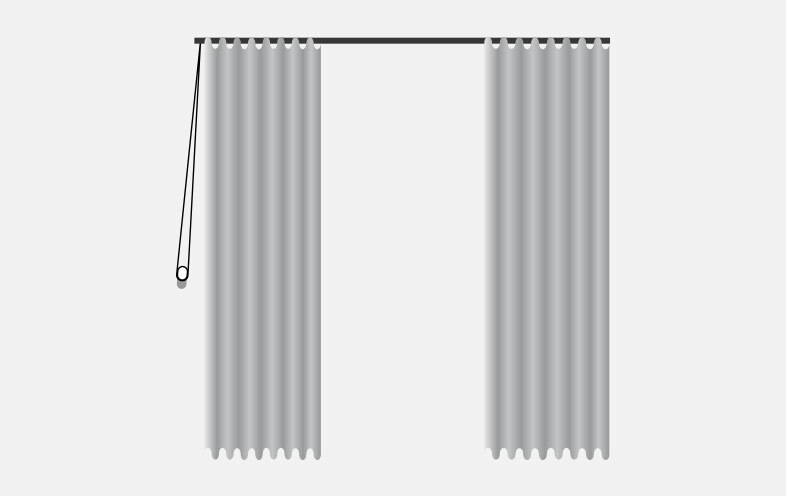 Custom made curtains can generally be operated in one of three ways – cord drawn (pull the cord one way to open the drapes and the other to close), hand traverse (gently pull the drapes open or closed by hand) and motorised (with a choice of remote control or switch systems). It should be noted that our decorative soft romans are operated similarly to blinds and come with cordlock, chain drive and motorised operation options. As homeowners look at custom curtains for sale to meet many varying needs, we are committed to offering a range of fabrics and colours to match. Our range of fabrics includes: polyester, cotton, linen, velvet and sheer. 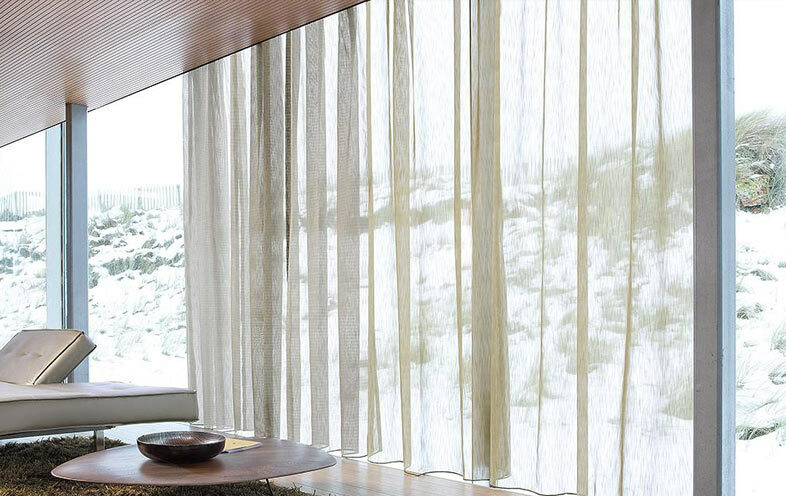 Many of our drapes are also lined to ensure that they provide your windows with adequate insulation and prevent sunlight from passing through. We also have an extensive range of colours to choose from, from bold shades through to more neutral ones. Our consultants can help you match colours used elsewhere around your home to something in our range. 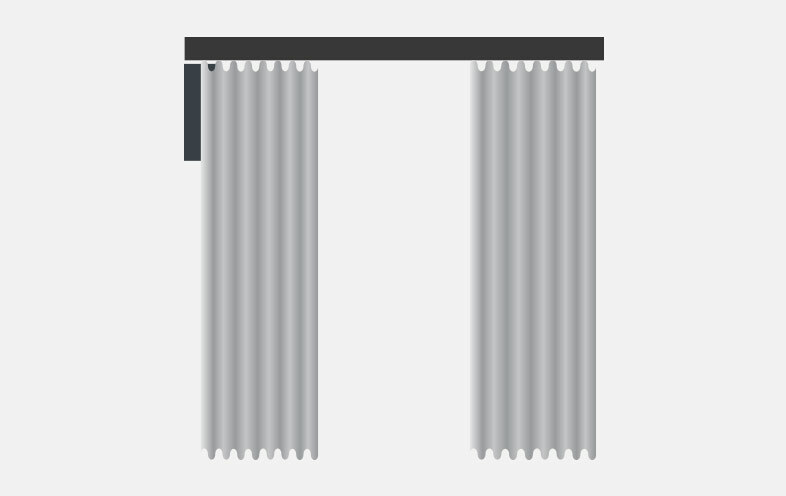 How do I care for curtains? As experienced curtain makers, it is difficult for us to provide a single answer to this question due to the sheer number of fabric options available. All of our drapes come with a care label (you’ll find it on the back of the heading), so be sure to refer to it for more information on care. Where are the drapes made? 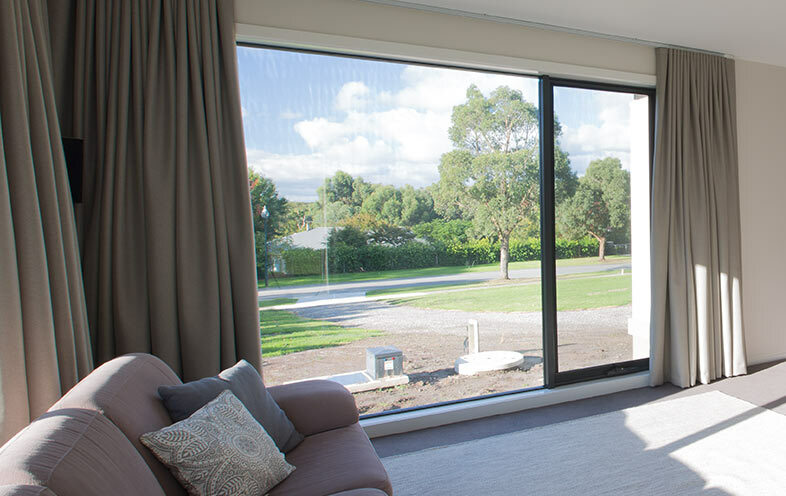 All of our drapes are custom made right here in Melbourne at our purpose-owned facility, so you can rest assured that they have been designed to withstand our harsh climate and environmental conditions. We’re also committed to supporting local workers where possible.